From this moment on, we are able to deliver PEFC(tm) certified wood. This autumn will bring less work for us. We decided to put a few automatic machines. The first machine is an automated cutter that will cut the small pieces for the versailles panels, a second installation will provide a one-man operation of the parquet moulder line. More will be done with less labour. New: Distressed versailles panel. We managed to develop a evenly distressed panel, mounted on grids to ensure a hassle free ultra fast installation. Aging is an option to our complete range of panels, in a quality grade of choice, except the Vintage. As per customer request, we can provide a finish and/or a patine, delivering a finished product to the installation crew. We're deploying a CNC machine to make our panels. A great thank you to our customers and visitors for their spontaneous interest in our factory and our products. 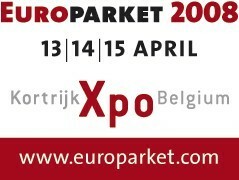 Please visit us at Europarket 2008 from 13 till 15 April in Kortrijk Xpo. We will show our Snap-Tack XL, 9 x 180 mm parquet boards that are 3+ m long. Alongside a wide choice of 9 mm exotic woods, also available in a big choice of panels. Because of the increasing demand in massive parquet floors, we have installed a vacuum wood dryer from the Italian specialist firm WDE/Maspell. This drying unit uses the superheated steam system at 90% vacuum and up to 98°C (the boiling point of water at this state of depression is about 40°C) to dry wood with great perfection and speed. Drying wood is no longer a matter of weeks or months: we do it in a few days. 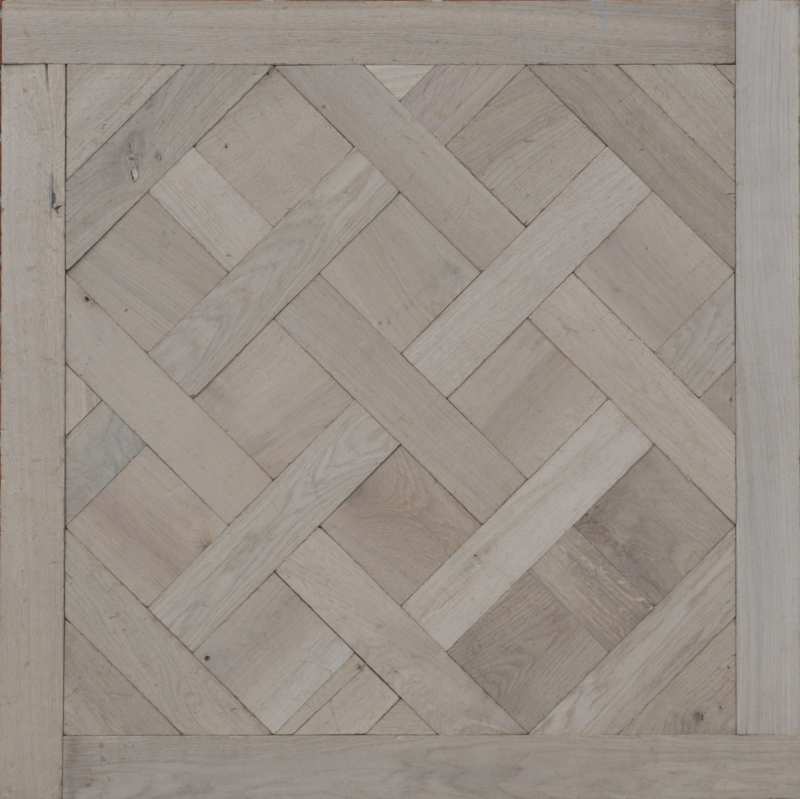 We are the second company in Belgium that uses this kind of technology and the first of the inland parquet manufacturers. 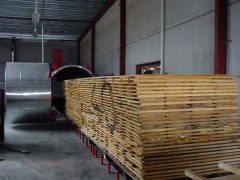 The speed of the drying process increases our flexibility greatly, lowers costs and environmental damage from transporting wood to and from the drying plant. Moreover, we have better control over the wood. This machine enables us to respond to virtually every demand by our customers, with short delivery times (2 to 3 weeks), even if the wood was not in stock with us. Our test in 2004 have convinced us in switching to the use of water based paints and varnishes. These water-based paints have the advantage that they don't release any thinners into the atmospere. Cleaning the tools is also done with water, which we can recycle ourselves. A lot of paints and varnishes contain solvents and isocyanates that are poisonous and a hazard to the environment. 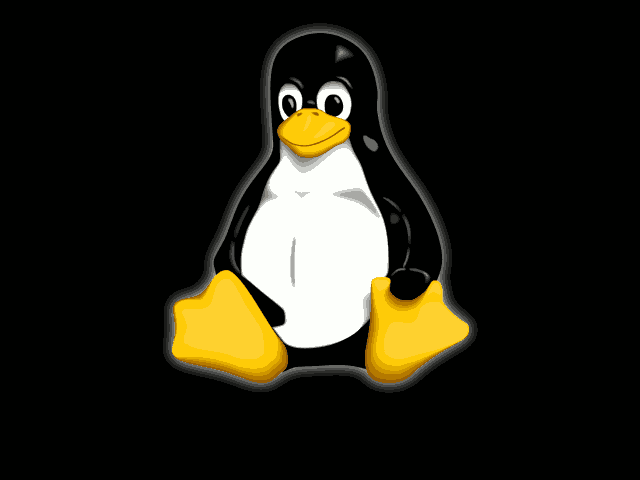 Our intention is to ceasy buying solvent-based paints and use our current stocks until depletion in the years that come. We rather use them than having them processed, because this costs a lot of money and is also not neutral to the environment, while the products in stock still have some economic value.